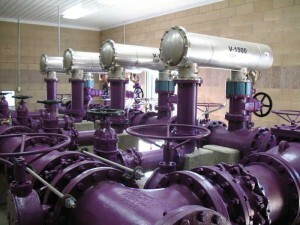 VAF offers a complete line of comparable strainers, intake screens, filters, automatic self-cleaning filters, automatic strainers, manually controlled strainers and filters, as well as complete filtration skids, for these and other companies: Amiad, Filtomat, PEP, Orival, Tekleen, Forsta, STF Filtros, Lakos, Puroflux, and Vortisand. pick up particulate from the process using the cooled water. This build up of dirt, algae and other particles can plug heat exchangers, and spray nozzles – and its costly to remove when the tower sumps get full. 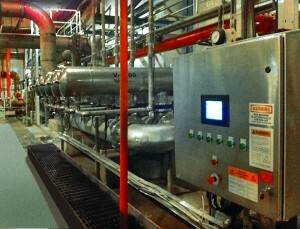 The LCF-Series or CTF-Series is the “filter of choice” for Cooling Tower Filters. Irrigation Filtration – VAF automatic self-cleaning filters remove suspended solids that can cause problems within any irrigation system. Individual filters and pre-assembled filtration systems are used in irrigation applications from golf courses and large turf area to small parks and micro irrigation systems. Whether it is a smaller flow rate and the cost effective V-200Series or a larger project and the V-Series line, VAF will be able to meet the needs of almost any application. 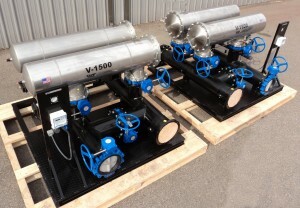 Pump Station Filtration – VAF Filtration Systems combines years of Pump Seal protection experience with a professional engineering/service staff to provide the customer with the best possible Self-Cleaning Water Filter Solutions. 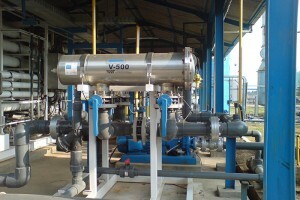 V-Series stainless steel filters can be manufactured to A.S.M.E. Pressure Vessel Standards if requested. AutoCad drawings are always available, along with design calculations and material certifications. Water Re-injection – VAF Filtration Systems combines years of automatic filter experience with a professional engineering/service staff to provide the customer with the best possible self-cleaning water filter solutions. Our V-Series stainless steel filters can be manufactured to A.S.M.E. Pressure Vessel Standards if requested. AutoCad drawings are always available, along with design calculations and material certifications. Municipal Water – VAF Filtration Systems has a complete line of industrial water filters from 23 m3/hr up to 1,136 m3/hr (100 gpm up to 5,000 gpm) – and even larger. 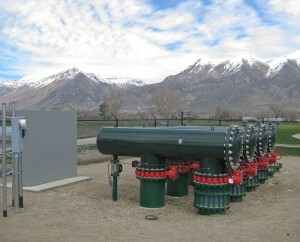 We can custom design complete systems including base plates, pumps, piping, filters, controllers and flowmeters. Paper Plants – VAF Filtration Systems has a complete line of industrial water filters from 23 m3/hr up to 1,136 m3/hr (100 gpm up to 5,000 gpm) and even larger. 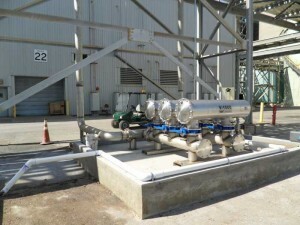 We can custom design complete systems including base plates, pumps, piping, filters, controllers and flowmeters.